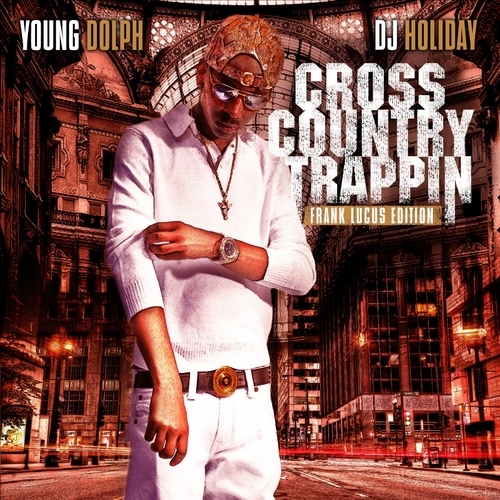 Memphis rapper Young Dolph has released a new mixtape download entitled “Cross Country Trappin” hosted by DJ Holiday. Young Dolph’s new mixtape Cross Country Trappin features a mixtape cover with the subtitle Frank Lucas edition which may be a teaser promotion for his upcoming project American Gangster that is expected to be released in May. 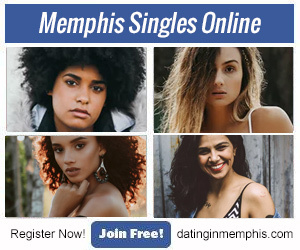 “Cross Country Trappin” follows behind the south Memphis native’s last project South Memphis Kingpin which dropped back in October. The new mixtape “Cross Country Trappin” includes 10 new tracks and features the likes of Gucci Mane, 2Chainz, Migos, Young Thug and Paul Wall. Listen to and/or download the mixtape “Cross Country Trappin” by Young Dolph.